Classification of a Computer system is required in order to fully appreciate the concept of Computing. Computer technology has undergone different historical stages and today we can embrace a highly sophisticated Computer System several miles away from what use to be Charles Babbage Analytical Machine (a reference point in the history of computer system). Mainframe computers are large computers that have a variety of networks terminals making it possible for more than one user to operate on it at the same time. Mainframe computers are very expensive to purchase and maintain. 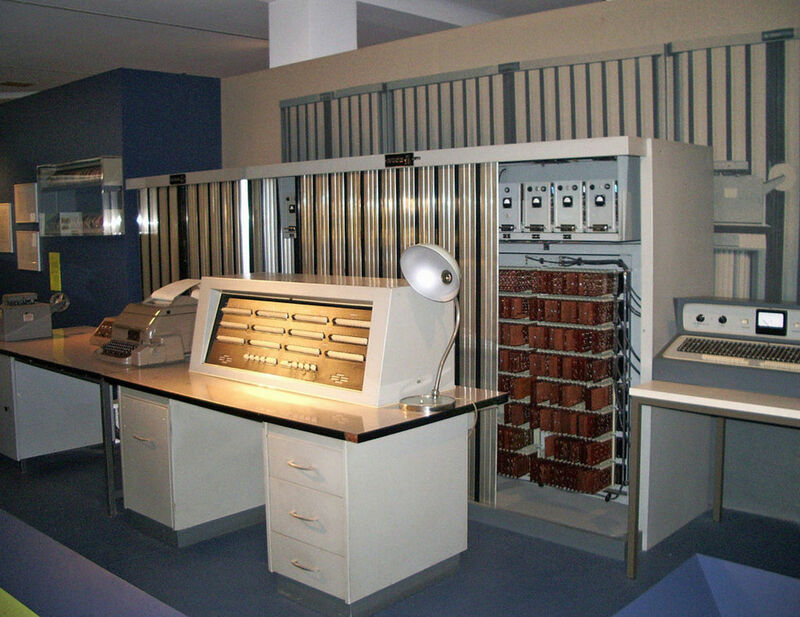 The Central processing unit and the computer memory were housed in a large cabinet from which the term “mainframe computer” was coined. There are divergent positions with respect to the origin of Mainframe computers. However, mainframe computers came into existence as a result of the increasing need in the 1930s to compute and analyze massive data which simple electronics machine could not do. IBM is popularly known as a major player in this regard. Since its invention, the system is reputed for its high stability, security, accuracy and reliability. 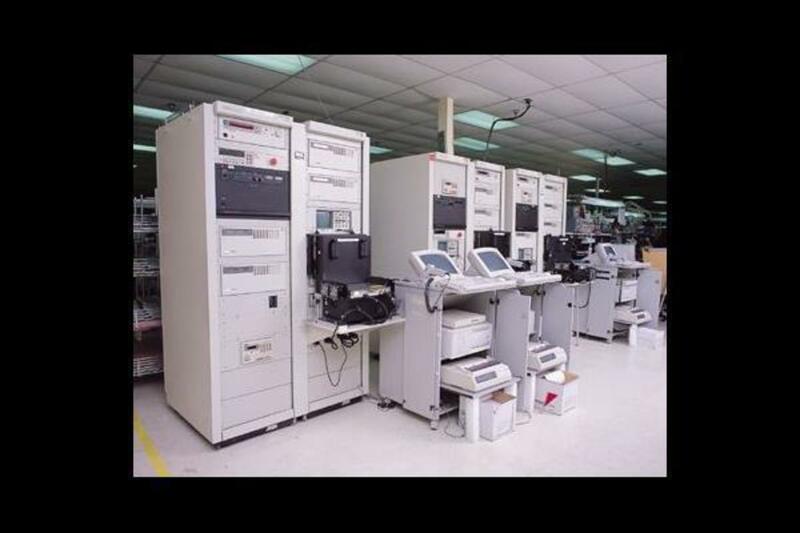 Unlike the first generation mainframe computers which were as large as the size of a room, modern IBM zSeries is smaller, more powerful and has the ability to run multiple operating systems. IBM has over 90% market share in the global market for mainframe computers. They are usually used by large organizations like Banks, the government of countries and large business concerns. They are housed in dust free, cool environment and other regular computer maintenance culture. Minicomputers are medium sized computers developed in the 1960s. It lies in between mainframe and microcomputers. They were designed for user’s interaction and day to day computing needs rather than solely for large or massive computation. 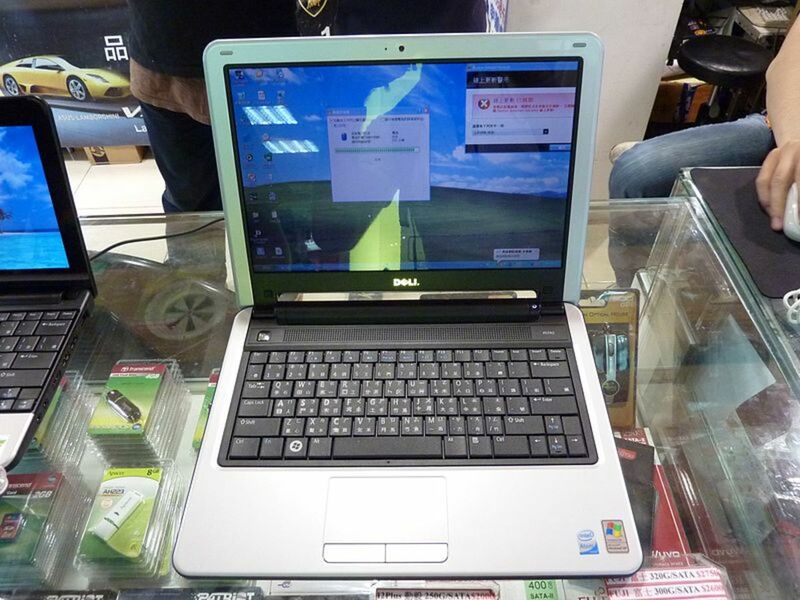 It is popularly known in contemporary times as mid-range computers. They perform same functions like the Mainframe computers both on a smaller scale and capacity. Minicomputer is also a multi-user device with different network interfaces just like the Mainframe but lesser in the number of networks. 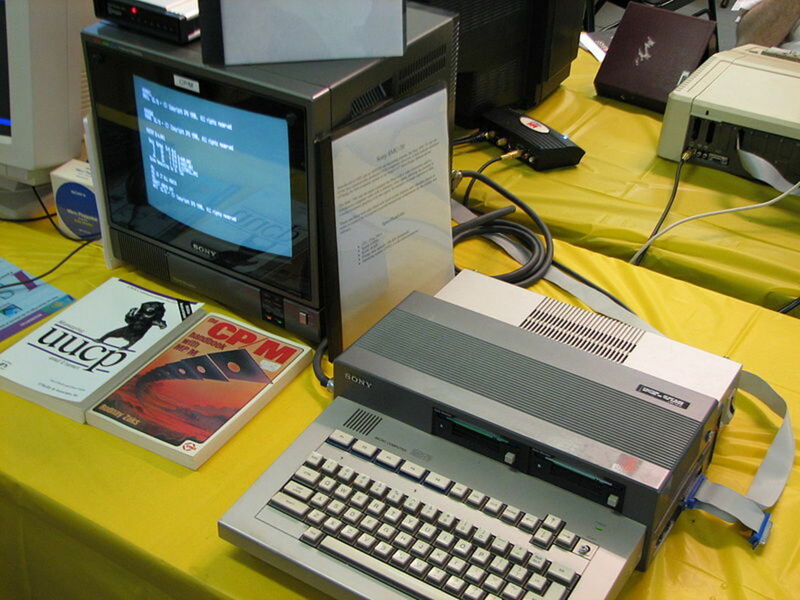 The Minicomputer does not have any special environmental requirement like the Mainframe computer so they can be located conveniently at different offices in an organization. However, normal computer maintenance practices should be carried out. Due to the huge capital requirement to manufacture minicomputer, its popularity declined after the emergence of the microcomputer which was far cheaper to manufacture and also due to its flexibility. This is the commonest computer seen everywhere in Schools for learning purposes, Offices and homes. 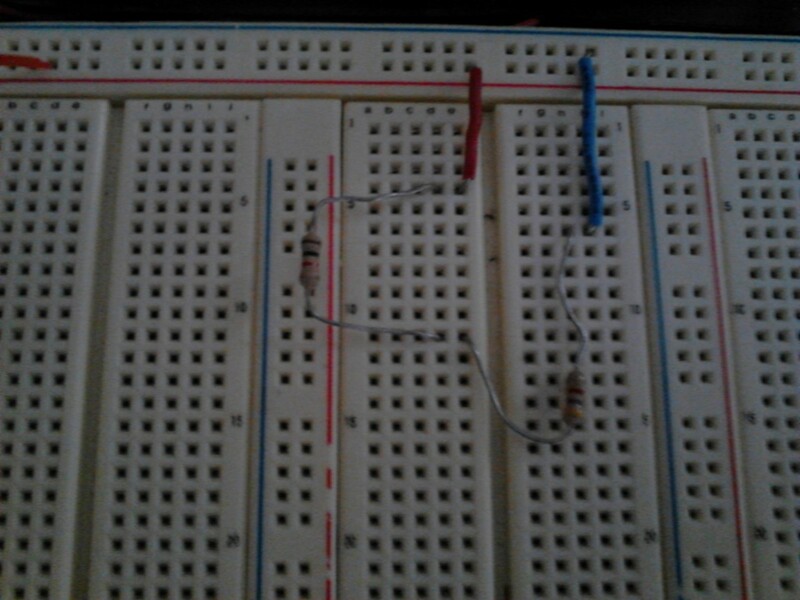 The Microcomputer derives its name from its use of a microprocessor (CPU) memory located in one integrated microchip or circuit. Unlike large computers that use more than one chip for its processing activities. 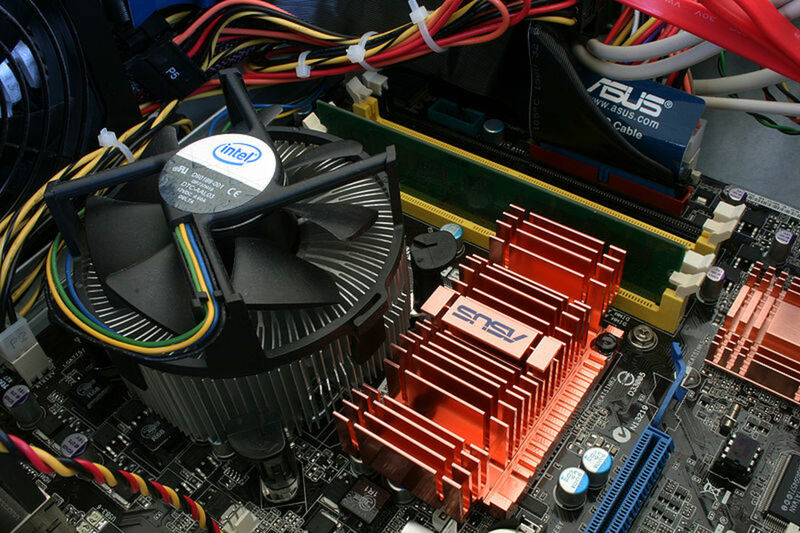 As computer technology grows, it became increasingly possible to package the entire computer components in smaller sizes than was obtainable many years ago. Some microcomputer can do in terms of speed same thing that some Mainframe computers can do several years ago. 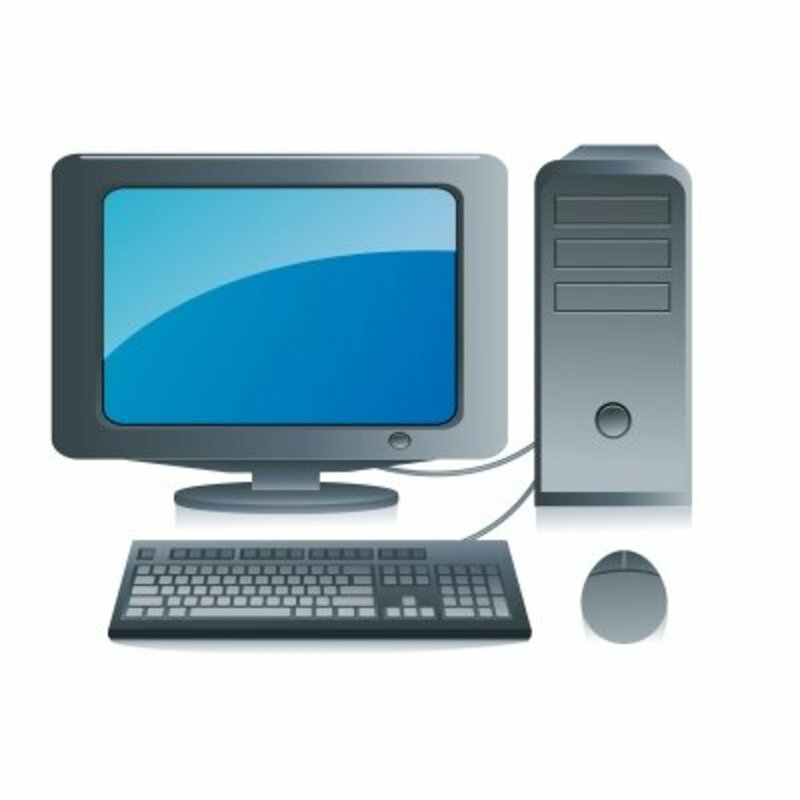 Microcomputers are the smallest in size and they come in different forms such as Laptop computer, Desktop, Palm Top computer, Notebook etc. Generally, they use one central Processing unit and are usually used by one person at a time. 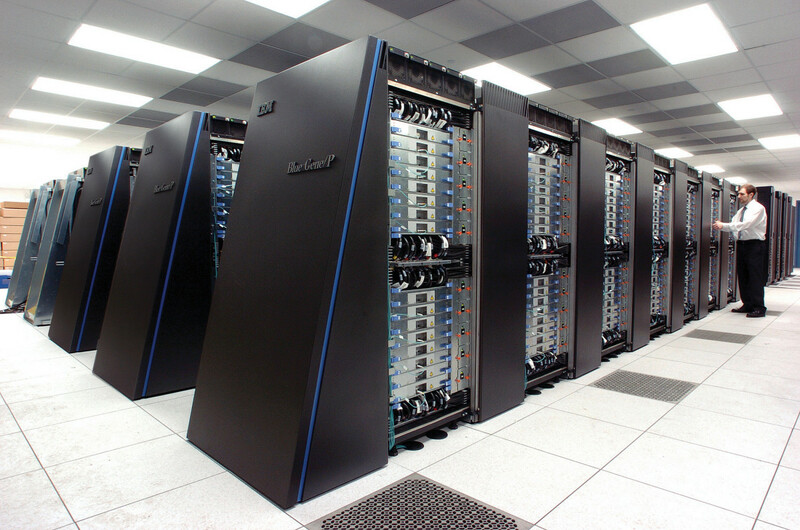 A supercomputer is the giant of the computer world. It is usually the most expensive and can be afforded by very few bodies like an organization, countries and research institutions. It is used for a lot of mathematical calculations. It is reputed to have more than fifty-time speed than the microcomputers. Just like the Mainframe computer, it requires a dust-free and a cool environment for optimal performance and maintenance. What type of computer have you? This is a revelation of knowing the most appropriate computer system that suits different situations. I once bought a Computer that could not serve it purpose so I took great delight in this discourse. Classification of Computer System as seen from the foregoing is useful both for academic brainstorming and for the purpose of deciding which computing system to buy relative to one's need or for an Organisation. For the sake of clarity, you can also read Major types of Computer System. 4 years ago from Lagos, Nigeria.